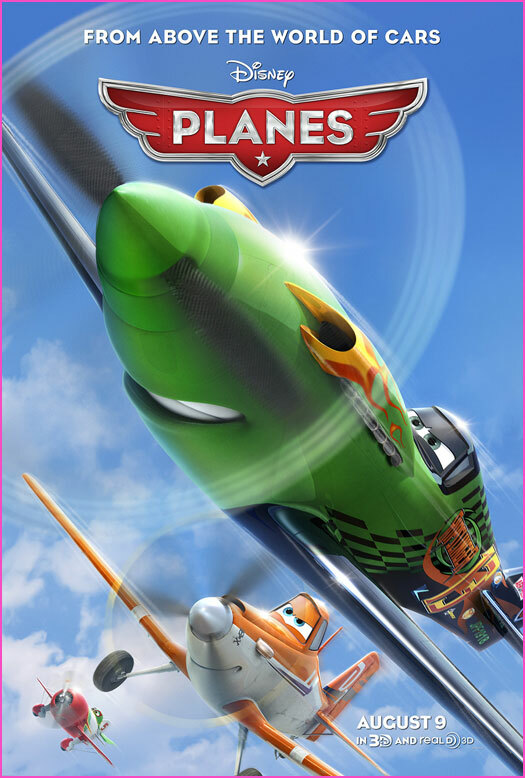 From above the world of Cars comes Disney’s Planes, an action-packed 3D animated comedy adventure featuring Dusty (voice of Dane Cook), a plane with dreams of competing as a high-flying air racer. But Dusty’s not exactly built for racing, and he happens to be afraid of heights. So he turns to a seasoned naval aviator, who helps Dusty qualify to take on the defending champ of the race circuit. Dusty’s courage is put to the ultimate test as he aims to reach heights he never dreamed possible, giving a spellbound world the inspiration to soar. It’s a Disney movie, it has happy endings and it gives kids great motivational dreams. 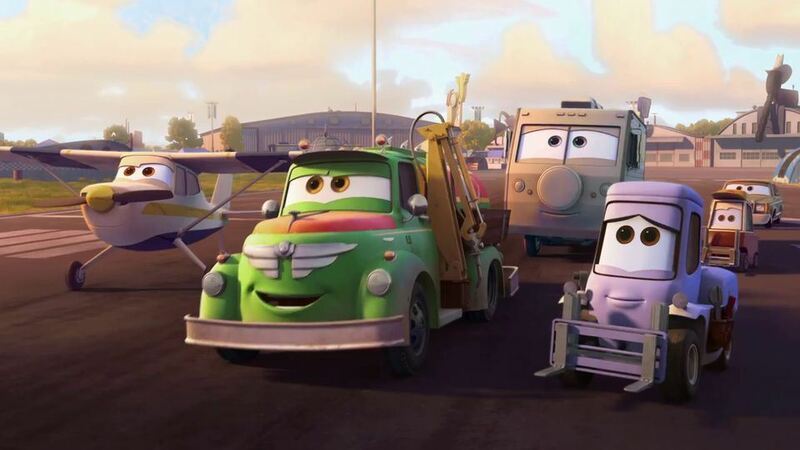 A spin-off from Pixar’s Cars, the movie gave some good comic relief with their stereotyped personality and the colourful images seem to be able to calm the hall of screaming children. I was quite impressed after I did my “homework” researching about the film for this review. The design of the planes and settings were actually taken after real planes and airports. Some of the plots were actually what was really said in real life. I always like motivational movies, and in this case, Planes teaches kids how they should always try to overcome their fear. What’s more important is the breaking of hereditary roles and defining who you want to be, away from what society thinks you should be. You don’t need to be a fantastic race-plane to win the race. As long as you are willing to work hard (and of course, with supportive friends and a good tutor), the sky is the limit! If you have small children, time and money to spare, it’s might be worth a trip to the Cinema. El Chupacabra is a Gee Bee R1 racer. Skipper is a Chance Vought F4U Corsair. Leadbottom appears to be based on a PT-17 Stearman biplane. Bulldog is a De Havilland DH.88 Comet. Jon Cryer was cast as Dusty, but dropped out during production. 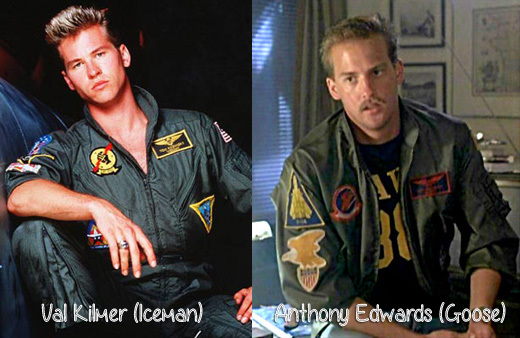 TIL Anthony Edwards (Goose) and Val Kilmer (Iceman) from the 1986 movie “Top Gun” were reunited in Disney’s “Planes” where they both voiced F-18 Hornet fighter aircraft. 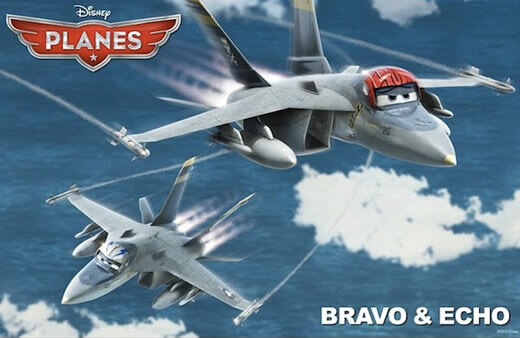 Bravo and Echo are F/A-18F Super Hornets, numbers 113 and 210 respectively, of VFA-103 “The Jolly Rogers.” In addition, Bravo and Echo’s flight helmets are the same design/colors as ‘Goose’ and ‘Ice Man’, the characters Edwards and Kilmer played. Put a Face to the voices of the Planes here! 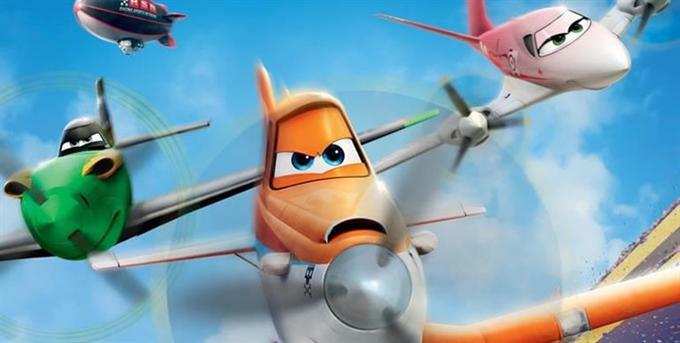 Check out Disney’s Planes Official Website and Facebook Page! 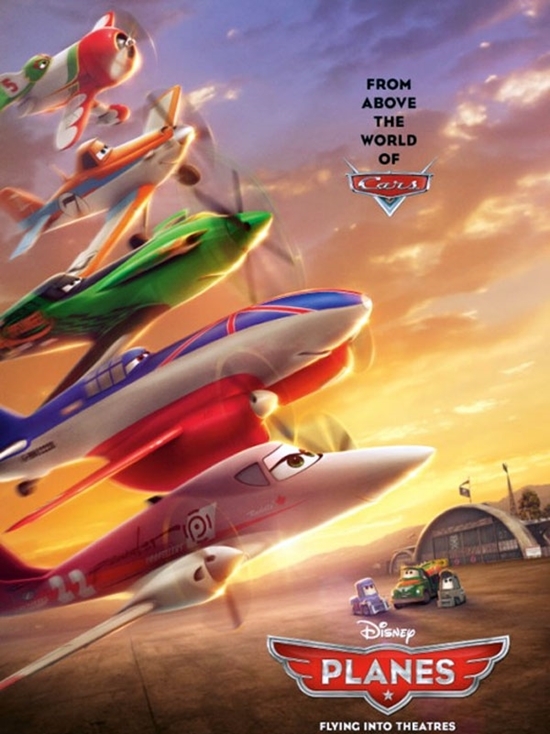 Disney’s Planes will be in cinemas on 5th September 2013. Let me know what you think of the film in the comment section below. If you’ve seen the movie and agree/disagree with my review, feel free to comment and let me know!